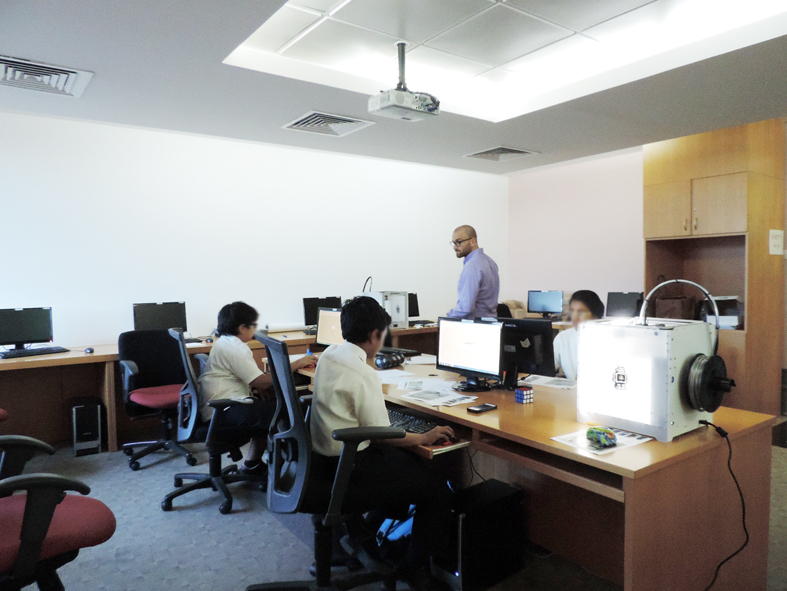 GEMS Wellington International School has become the first school in the Middle East to take part in BCA’s accredited Additive Manufacturing education programme. Over the next few months GEMS students will be embarking on their first 3D printing journey including 3D design, printing and scanning. 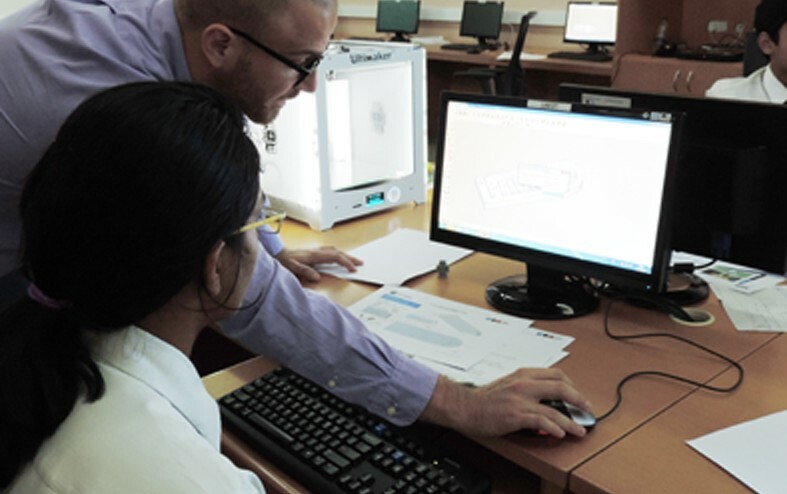 As 3D printing gains speed in the Middle East, GEMS have become the first school in the UAE to to offer students the chance to take part in a full Additive Manufacturing programme including CAD, 3D printing and 3D scanning. Over the coming months, GEMS students will be working with BCA’s partners in the UAE, 3D Vinci, to design and 3D print a series of projects for their school. 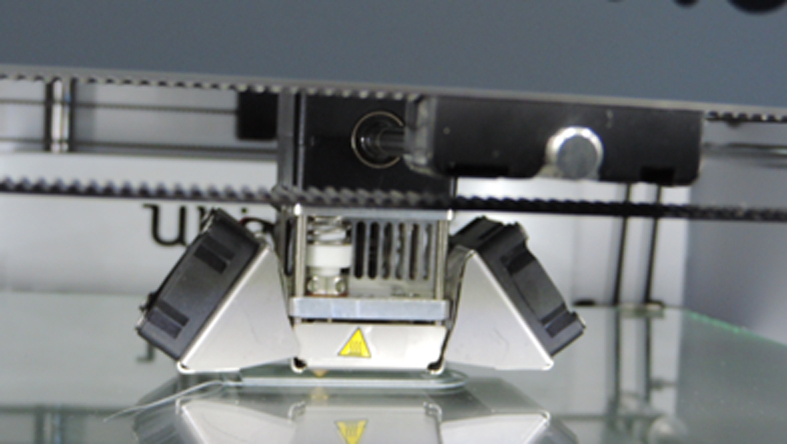 We’re especially excited to see how 3D printing will be adopted by educators and students at GEMS Wellington – known as one of the few outstanding schools in the region. We wish the students best of luck as they start their 3D printing adventure!